Whether it’s an extension, garden wall or grand design, it is important to choose the right bricks for the job. J Medler Ltd Specialist Builders Merchants offers you brick sampling and a brick matching service with expert advice from their team of friendly, highly trained staff who are there to assist you in making the right decision. 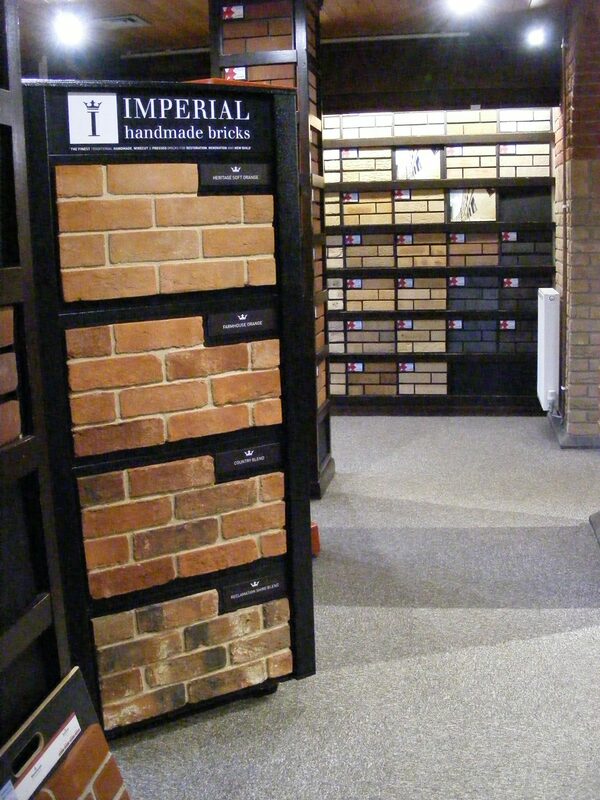 Use the Brick Selector to view the full range online, and with over 500 different types of bricks on display in the Norwich based showroom you can be assured of finding the right match for you. Most bricks are held in stock ready for collection or delivery anywhere in the country. The Portfolio is an inspirational, cost effective and hand picked selection from a vast range available. If you can’t find what you are looking for or you want to make sure you get the correct match to some existing brickwork, then try the free Brick Matching service. J Medler Ltd can also supply bricks from all UK and selected European manufacturers; please contact the sales team for further information or follow the links below. As Bovingdon has ceased making bricks, the demand for a look-a-like has increased recently. 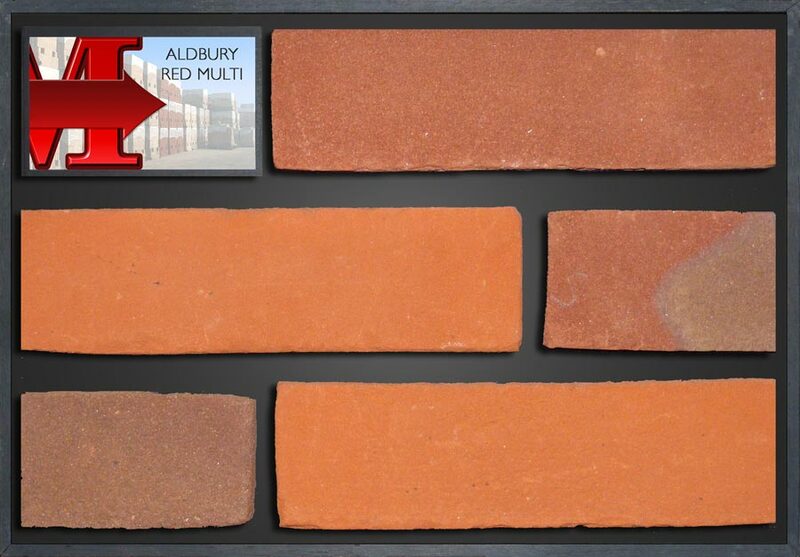 Along with the Aldbury Red Blend, we also have a new blended brick: Walsingham Blend. Ask our sales team for more information and samples.